"IMS Just Didn't Work for Us"
Pricing was at low end of market, but not a true value for us. System would frequently freeze or crash. We were told that this was due to our fund's "large size", which at the time was only 300 investors. System was not intuitive to use and support was not effective. Be sure the platform can handle the number of funds and investors you plan to drive through the system. We hoped to have a sophisticated and reliable platform on which we could host our family of funds and enhance our investor relations function. But, in the end, and after working hard in an attempt to get IMS to meet our needs, we were compelled to terminate our contract and move to another platform. 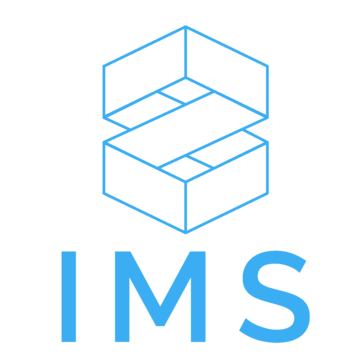 "IMS is an excellent platform for client communication and portals "
IMS is great for client communication and being able to provide clients with a "portal' to store their documents, uodates, reports, tax forms ect. IMS is packed with features and new releases come about every month or so. IMS support is a difficult process. It usued to be full service support, but now it is put back on the customer to solve their own problems ever since the company's re-organization in early 2018. IMS is a great platform for the money. They continue to release new features every month. I work for a real estate investment firm. We use IMS for investor communication and also for uploading investor documents such as tax forms and signed documents. * We monitor all IMS Platform reviews to prevent fraudulent reviews and keep review quality high. We do not post reviews by company employees or direct competitors. Validated reviews require the user to submit a screenshot of the product containing their user ID, in order to verify a user is an actual user of the product. Hi there! Are you looking to implement a solution like IMS Platform?